Does Factoring Work for Nurse Staffing Companies? Factoring is the ideal financial solution for businesses across many industries. From retail to food services, factoring can provide the immediate, non-repayable funds a brand needs to thrive. Staffing companies are no exception – factoring can help fill gaps in tight cash flows and keep the business afloat. Learn how factoring can be an asset to businesses in the nursing industry. 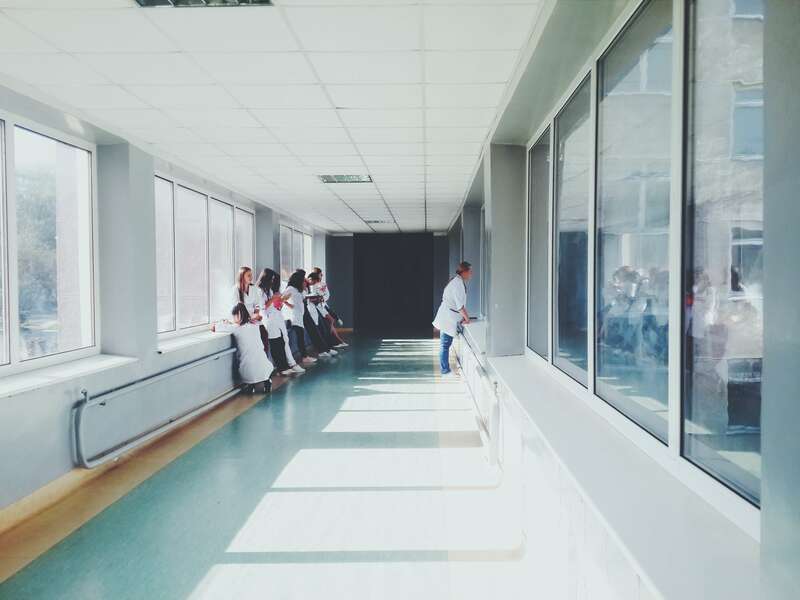 Nurse staffing companies typically have three options when they’re in need of financing – apply for a loan, change their business, or use invoice factoring. While there are pros and cons to all three solutions, invoice factoring is often the right choice for staffing agencies. In a business where there are long gaps between customer payments, working capital challenges can arise. Invoice factoring is a simple, effective way to get the needed funds without going into debt or losing clients. Bank loans can be your company’s saving grace during hard times but come back to bite you in the long run. Loans from banks and lenders can have hefty interest rates that add up to much more than the company wanted to spend. On top of interest, lenders often have stipulations as to how the company uses the money. For example, if a nurse-staffing agency secured a loan for new hires, but then had a plumbing emergency, the company may not be able to use the money for the plumbing without breaching a contract. Invoice factoring gives a nurse staffing company the freedom to use the money where it’s needed, when it’s needed. Another solution to a nurse staffing company’s financial problems is to change business practices. The company could add late fees to clients who don’t pay on time, change employees’ payroll dates, or become more aggressive in accounts receivable collection techniques. These changes may work to secure funds in the short term, but they aren’t smart practices for retaining clients. Instead of risking the integrity of a business to fill gaps in income, staffing companies should consider factoring. Nurse staffing agencies and others in the hospitality industry often rely on invoice factoring to bridge income gaps. A staffing agency’s largest expense is typically payroll. Gaps in payroll can mean top talent quitting, ultimately hurting your agency. A company that struggles to pay its employees for lack of immediate turnaround cash flow can benefit from payroll funding, a form of factoring designed for staffing agencies. Payroll funding is a simple solution to gaps in cash flow that provides the working capital a nurse staffing company needs to pay employees on time and continue acquiring new clients/talent. Payroll funding gives a company immediate access to the money it needs with no payback, interest, or fee. The staffing company simply takes the previously agreed-upon fee from the gross value of your unpaid customer invoices, giving you the rest. There are many perks to invoice factoring for the medical field. Industries at the mercy of government processes can fall prey to slow payments, ultimately jeopardizing business. Nurse staffing agencies are a combination of a business in the staffing sector and in the medical sector. Luckily, factoring has advantages for both these industries. With factoring, a staffing company can receive funds from a factor within 24 to 48 hours after application approval. Whether late client payments or sluggish governmental processes are causing your financial trouble, factoring can be your solution. Factoring for nurse staffing companies can open the doors to better patient care, more business stability, and financial peace of mind. Factoring is flexible and scalable, able to grow with your business as you take on clients. In more ways than one, factoring is the ideal option for nurse staffing companies. Take advantage of growth opportunities instead of being limited to your cash flow with invoice factoring.